Directions for use: Shake well before use. Hold the pack upright and spray from a distance of 6". 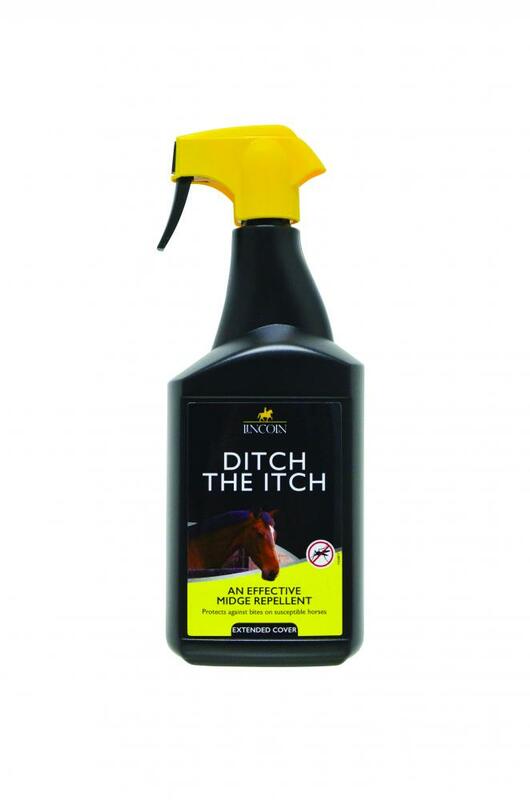 Apply 10ml of product (equivalent to approximately 10 trigger pulls) per 150cm² of horse skin. Spray thoroughly on all areas prone to midge worry, especially the head, mane, tail, rump and belly. Avoid contact with the horses' eyes. Re-apply as necessary dependent on the intensity of midge worry and general climatic conditions. There are currently no questions for Lincoln Ditch The Itch for Horses - be the first to ask one!